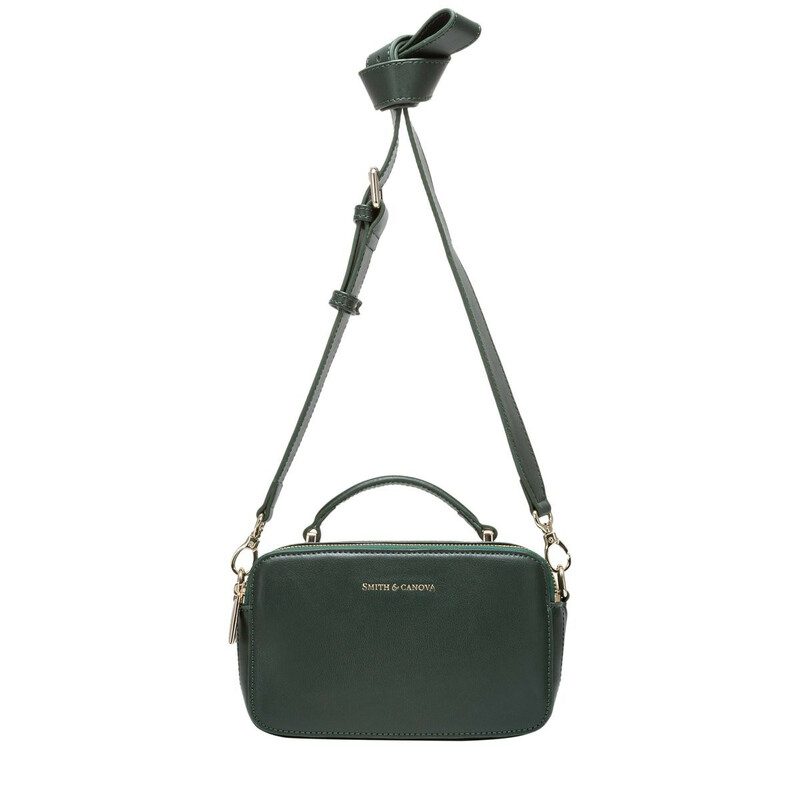 Meet the Cambridge Crossbody, a unique and structured design crafted from soft, natural grain leathers. 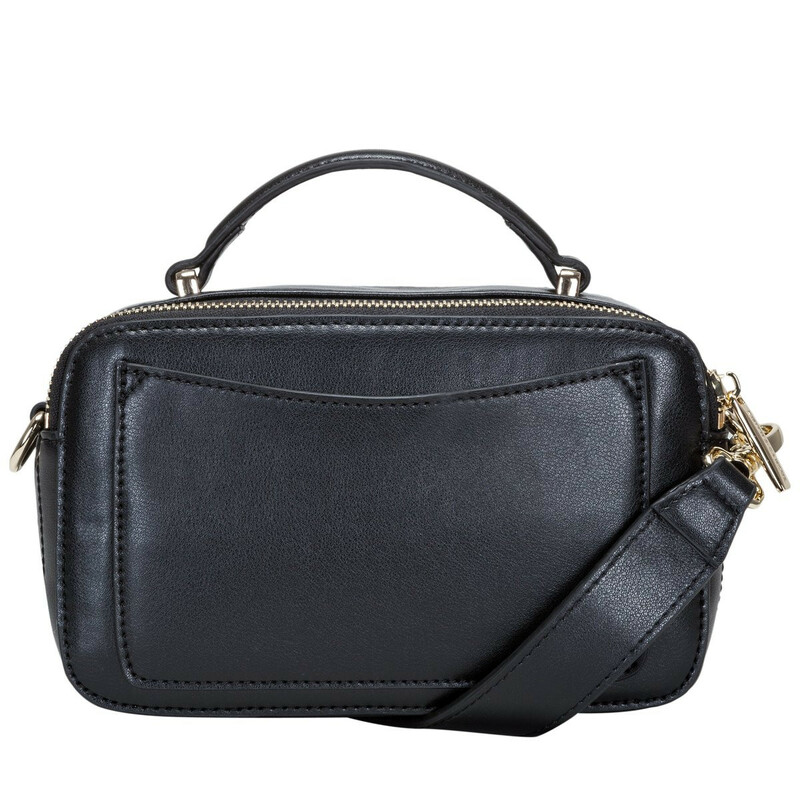 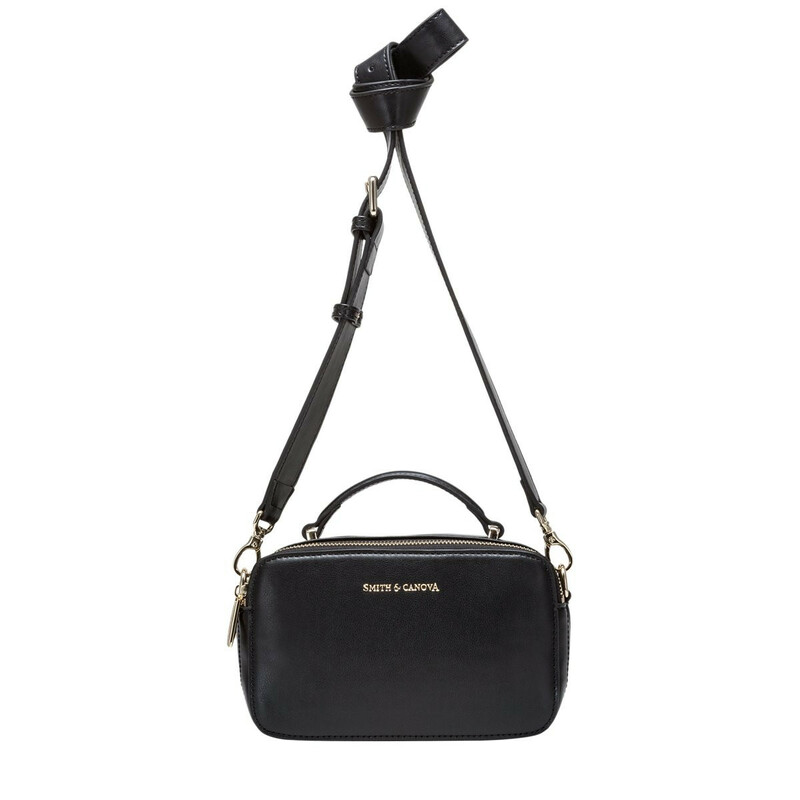 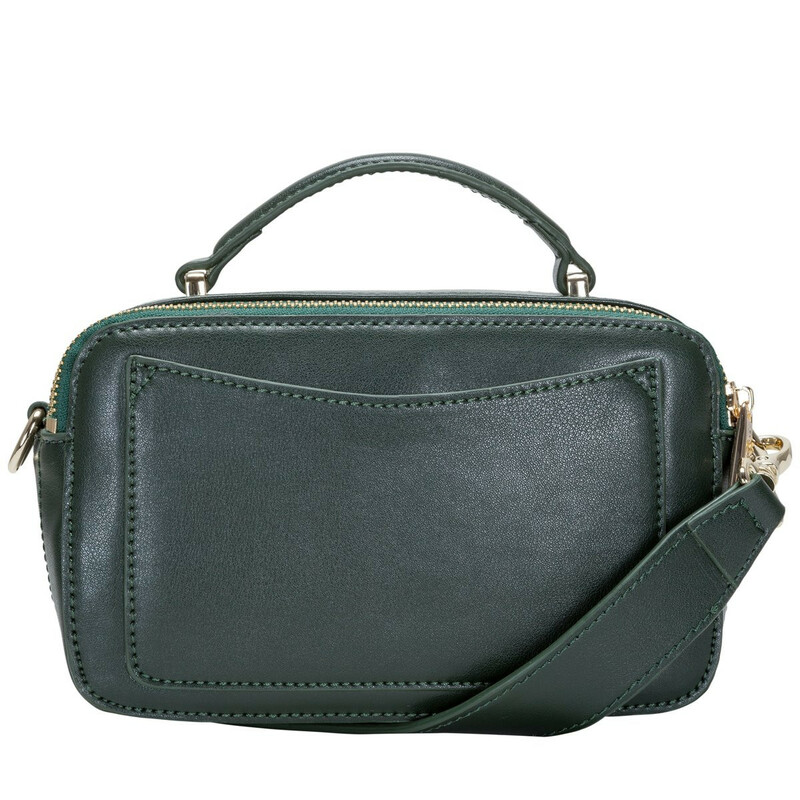 The boxy silhouette is complemented with a short grab handle and a thicker detachable leather shoulder strap, for a choice of androgynous styling, whilst the flashes of gold hardwear add a feminine touch. 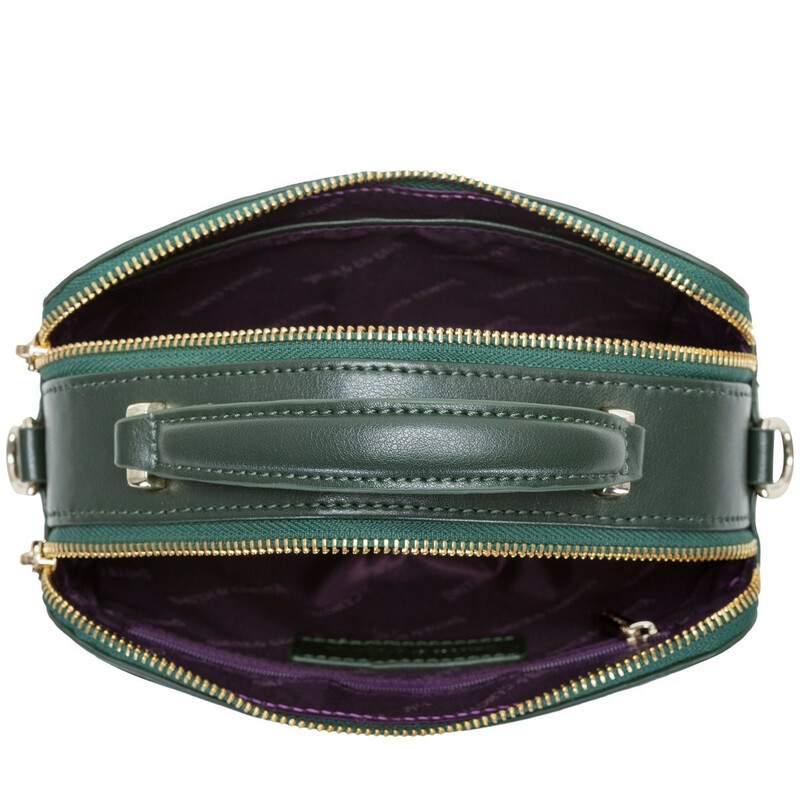 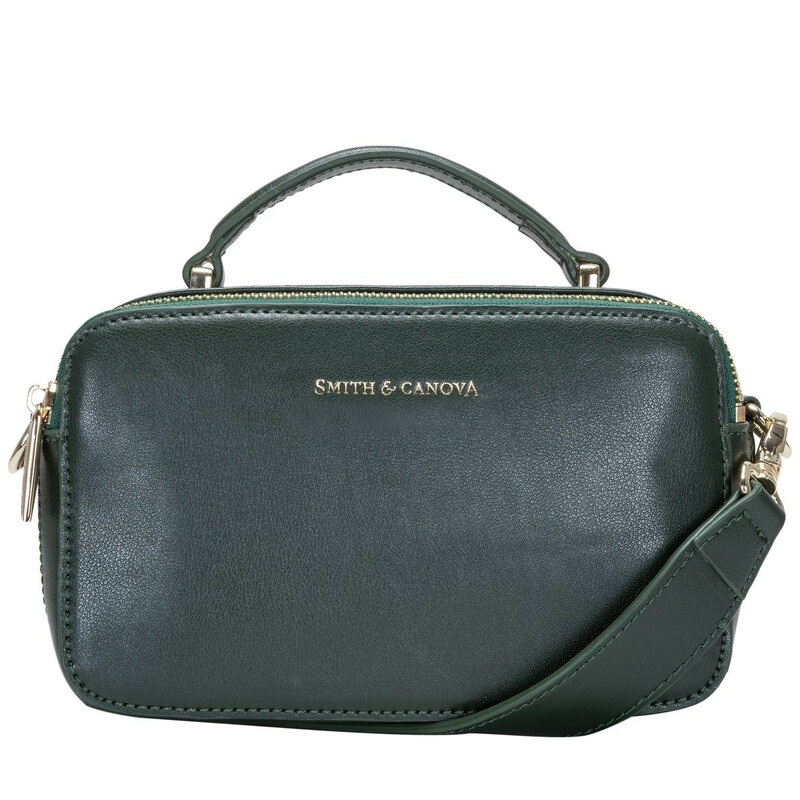 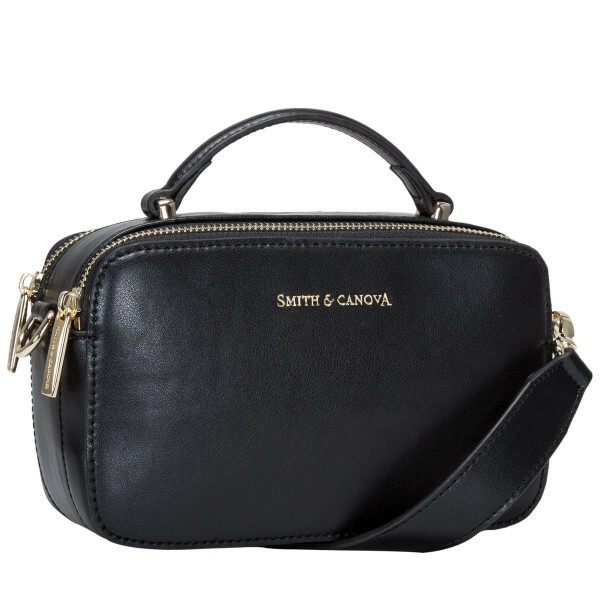 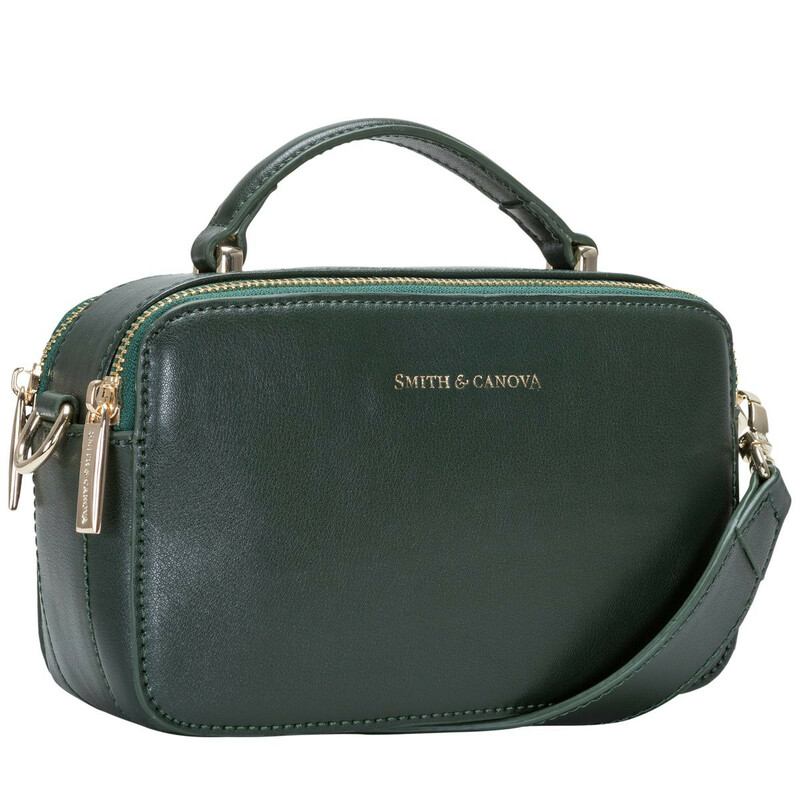 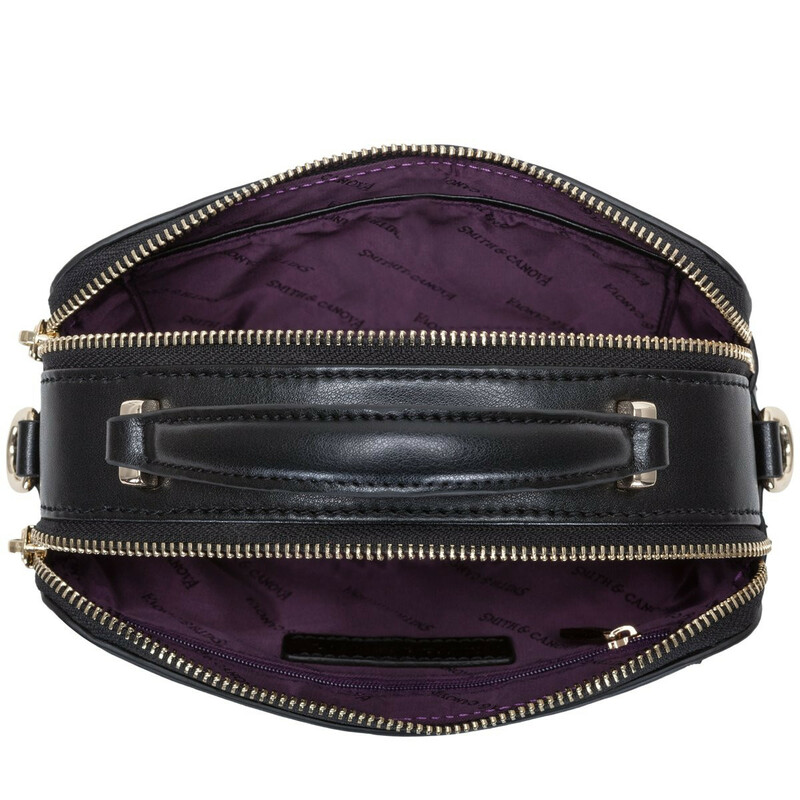 The two zipped compartments reveal the Smith and Canova branded lining along with a slip and a zip pocket, to keep smaller items secure and organised.